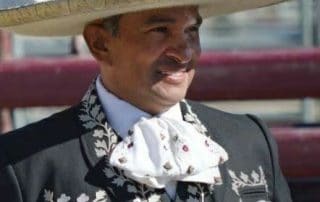 Tomas, was introduced at an early age to his family heritage and tradition of “La Charreria” which is a skill performed through the generations only by the Mexican Charro. 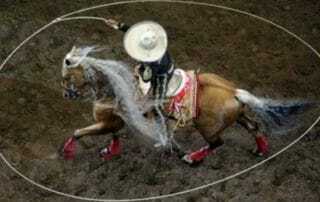 Tomas has performed throughout Europe, Canada, the U.S. and Mexico. He has appeared on Broadway in New York City and toured the U.S. with the Will Rogers Follies, an acclaimed 6 time Tony Award winning show. 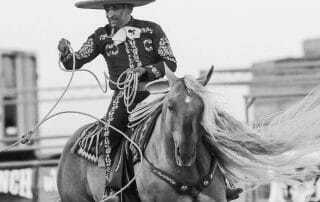 He was a featured performer for two years at Disney’s Wild West Show in Paris, France. 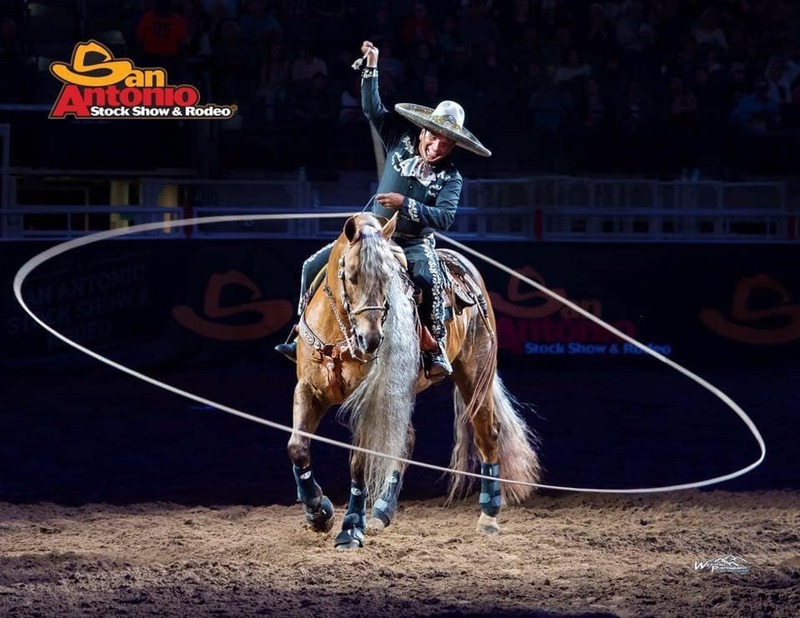 Tomas resides with in Stephenville Texas and continues to share his legacy with audiences at rodeos, stock shows, horse shows and equine events internationally. 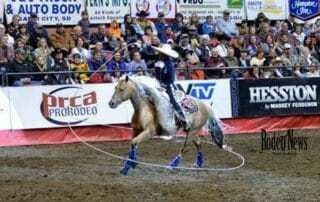 His awards are many including the PRCA 2007 – 2012 and 2013 Specialty Act of the Year award at the Las Vegas National Rodeo Finals. 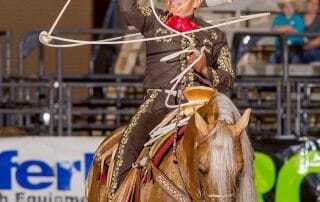 Tomas has been part of the NFR for over 20 years now helping producing, performing and providing his horses for the opening ceremony. 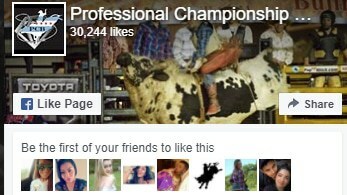 Founded back in 2005, Professional Championship Bull riders presents world class bull riding and top-notch entertainment for fans of extreme sporting events. 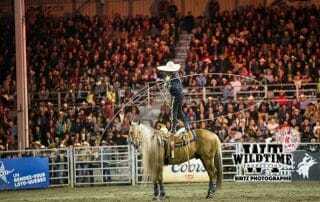 Our popular competitions showcase the finest bull riders against the biggest and baddest bulls!